Manque d’information dans les chambres, bon petit déjeuner, recourir à l’air très fatigué. First Bungalow Beach Resort is the 1st bungalow style on Koh Samui since the early 1970s. The resort is located on the small promontory between Chaweng Beach and Chaweng Noi Beach which is considered to be the best location on the island. The hotel is family run business, so you will enjoy a private reception with simplicity and a warm hospitality. 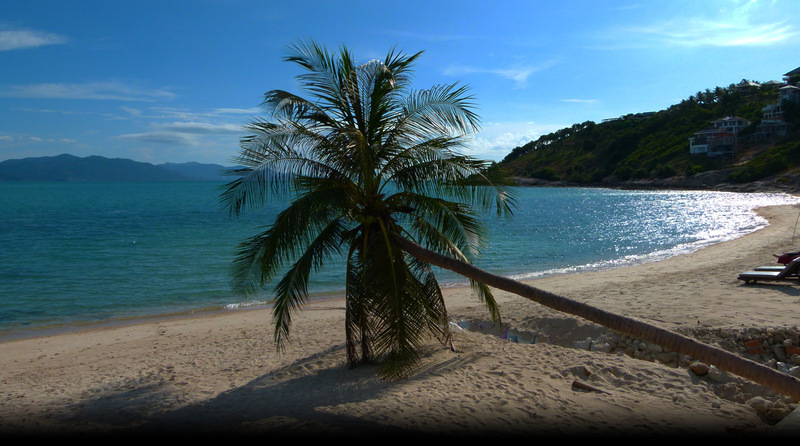 As for the guest’s ambition, to experience the island horizons at Chaweng Beach. This contemporary First Bungalow Beach Resort has become a must destination for all tourists to feel relax when you are traveling Samui Island. First Bungalow Beach Resort, the Samui legend on the finest site of Chaweng Beach.